27/03/2015 – Update: This has turned into my second most popular blog post, and is also one of the first I ever wrote. For that reason, I have given it a major update and hopefully made it more readable and helpful! 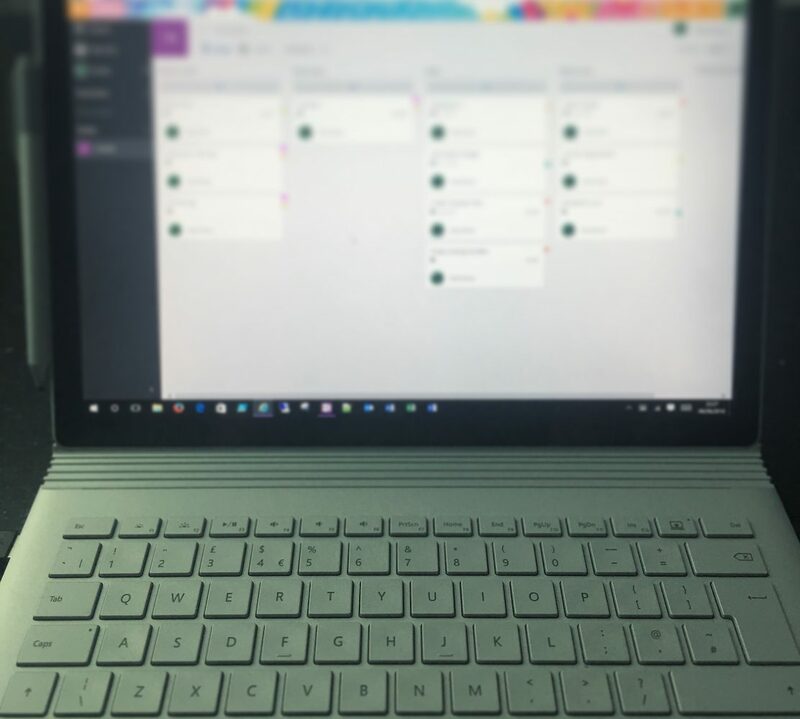 Autodiscover is a very important part of any Exchange deployment these days, whether it is a cloud-based Office 365 deployment or an On Premise deployment. It is the primary method by which your clients discover where their Exchange Server is located and what configuration is set. Manual configuration of Outlook profiles is still possible, but is very much a thing of the past. How does Autodiscover work in Outlook? 1. SCP object lookup – Outlook performs an Active Directory query for Service Connection Point (SCP) objects. When an Exchange Server is installed, it registers an SCP object in Active Directory. As this is the first lookup that Outlook does, this means that if your Outlook client can contact a Domain Controller, and you happen to have an Exchange Server installed in your forest, it will find the SCP record and attempt to connect to that Exchange Server. 2. Root domain query based on your primary SMTP address – Outlook uses the root domain of your primary SMTP address to try to locate the autodiscover service, and then tries to connect to that URL to retrieve the autodiscover XML file: https://autodiscover/autodiscover.xml. For example, my Outlook client will look up https://misstech.co.uk/autodiscover/autodiscover.xml. If it can find the autodiscover XML file here then it will obtain it’s configuration information from that file. 3. 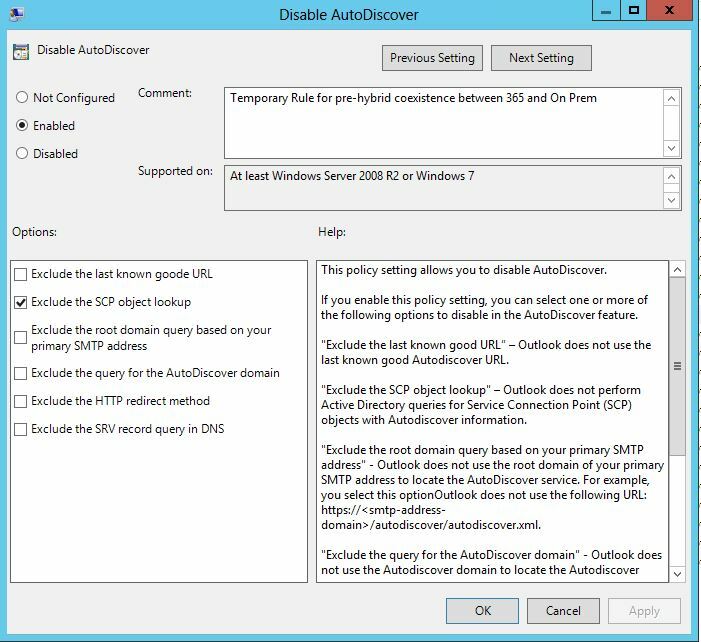 Query for the autodiscover sub-domain – Outlook uses the autodiscover sub-domain to try to locate the service. This is the most commonly configured way of deploying autodiscover from my experience. Outlook will attempt to connect to that URL to retrieve the autodiscover XML file: https://autodiscover.domain.com/autodiscover/autodiscover.xml. For example, my Outlook client will look up https://autodiscover.misstech.co.uk/autodiscover/autodiscover.xml. If it can find the autodiscover XML file here then it will obtain it’s configuration information from that file. 4. HTTP redirect – Outlook uses HTTP redirection if Outlook cannot reach the Autodiscover service through method 2 or 3. This is an unlikely scenario as all Exchange traffic should be going over HTTPS, not HTTP. Why would I want to control this behaviour? a. Remove Exchange completely from your environment before attempting to configure new Outlook profiles for your users. Doing this will remove the SCP record from Active Directory. b. Configure your Outlook clients to skip the SCP lookup. Both of these methods will ensure that your clients discover their autodiscover settings using method 3 (as long as you have your DNS configured properly!). If you don’t do this, your Outlook clients will always discover their Exchange server using method 1 (SCP lookup). 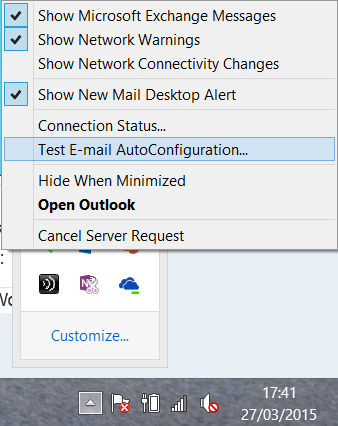 Of course, you could manually configure each Outlook profile, but that is way more hassle than it’s worth! 2. You are moving back to an On Premise environment from Office 365 (god forbid!). If you are doing this you must disable SCP lookups before implementing Exchange, as otherwise your Outlook clients will find your Exchange Server before they find your Office 365 autodiscover settings. SCP lookups can then be re-enabled once you have offboarded. 3. You may simply want to optimise your autodiscover experience. For example, if you are using pure Office 365 (no Hybrid), you might aswell disable all types of lookup except for method 3, as that is the only method which will work. This can lead to speed improvements, particularly when launching Outlook. How do I control Autodiscover? The best way of doing this is to use the magic of Group Policy! Firstly, if you don’t already have it, download and install the .adm or .admx file for managing your preferred version of Office, be it Office 2007, 2010 or 2013. The Autodiscover settings for Office 2013 are built into the ADMX file for the whole application, whereas Office 2010/2007 use a special Autodiscover .adm file. As counter-intuitive as it sounds, Enable the ‘Disable Autodiscover’ parameter and select between the options shown in the screenshot below. In this example I’ve just disabled the SCP lookup. 2. Untick ‘Use Guessmart’ and ‘Secure Guessmart Authentication’, enter your e-mail address and password and test. 3. Once the test is complete, go to the Log tab to see which lookups were performed and which was successful. Hopefully this blog post will help you out, please leave comments with suggestions or feedback. Thanks for reading!